• Dr. Hans Volkert Volckens resigns prematurely as CFO from the Management Board of the company. • Keegan Viscius joins the Management Board with effect from 1 November 2018. • The mandate of the CEO has been extended until 31 December 2021. 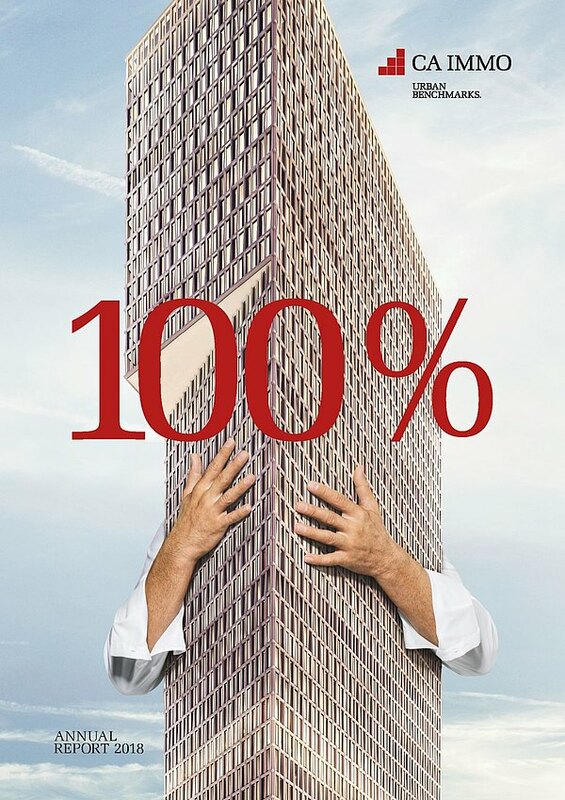 Vienna, 11.10.2018. 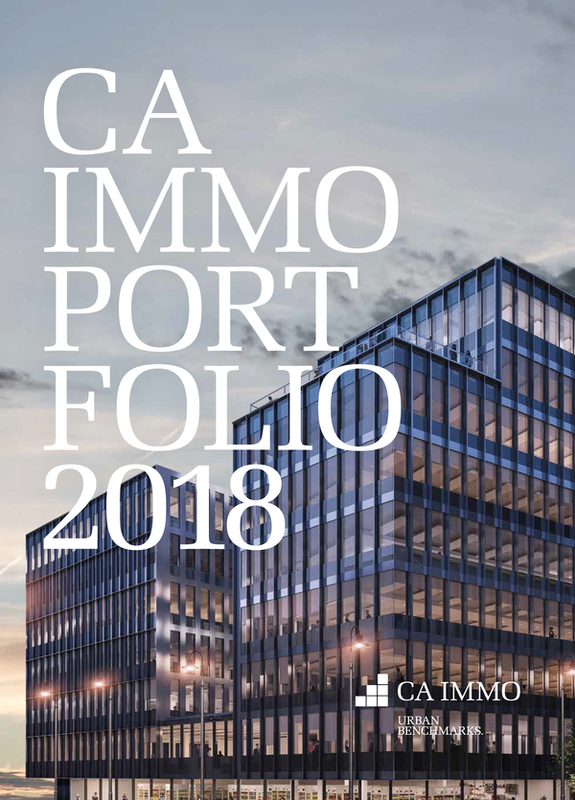 In the light of the end of the merger talks with IMMOFINANZ AG and the subsequent sale of the 26% stake in CA Immo held by IMMOFINANZ Group to a Luxembourg fund managed by Starwood Capital, the Supervisory Board of CA Immobilien Anlagen AG ("CA Immo") and Dr. Hans Volkert Volckens came to a mutual agreement to terminate his board activity. Dr. Volckens resigned his Management Board mandate with effect from midnight on 10 October 2018 in order to follow a new path in his professional life, Dr. Volckens indicated the reasons for his decision. "In late September 2016, in addition to the usual roles of a CFO, Dr. Volckens took over all merger-related tasks in order to protect and preserve best possible CA Immo’s interests in the course of the merger talks with IMMOFINANZ AG. Furthermore, Dr. Volckens made a decisive contribution to the excellent performance of the share price by increasing the company’s potentials in the international capital market and numerous internationally recognised outstanding realignments of the group financing and strategy. The company and the Supervisory Board owe Dr. Volckens a great debt of gratitude", said Torsten Hollstein, Chairman of the Supervisory Board of CA Immo. The Supervisory Board will confer on a possible successor within the next weeks. The responsibilities of the Chief Financial Officer will be taken over during an interim period by CEO Andreas Quint. Andreas Quint took over the chairmanship of the Management Board on 1 January 2018. His term was renewed until 31 December 2021. „I look forward to the next years in this responsible position and will pursue with absolute commitment.“ Quint affirmed. Furthermore, Keegan Viscius, for many years Senior Vice President of Starwood Capital Group, will join the Management Board of CA Immo as Chief Investment Officer ("CIO") responsible for investments and asset management with effect from 1 November 2018. Keegan Viscius is a Senior Vice President in the European real estate acquisitions team for more than six years. "Keegan Viscius is a highly experienced property investor in the core markets of CA Immo. He will bring his experience and market access from his current employer, one of the world's largest and best-established real estate investors, into his new position. We are pleased that we have been able to fill this position as Chief Investment Officer that competently and prominently", the Chairman of the Supervisory Board explained. Viscius is looking forward to the new challenge and said: "I am looking forward to my new duties as Chief Investment Officer at CA Immo and a close and constructive cooperation with my future colleagues on the Managment Board."